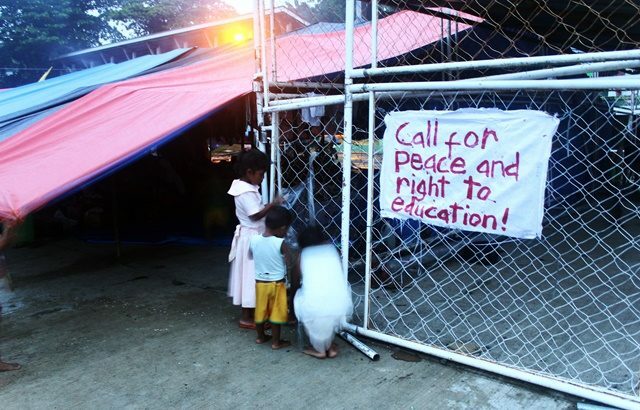 The GPH should respect previously signed agreements especially the Comprehensive Agreement on Respect for Human Rights and International Humanitarian Law (CARHRIHL). 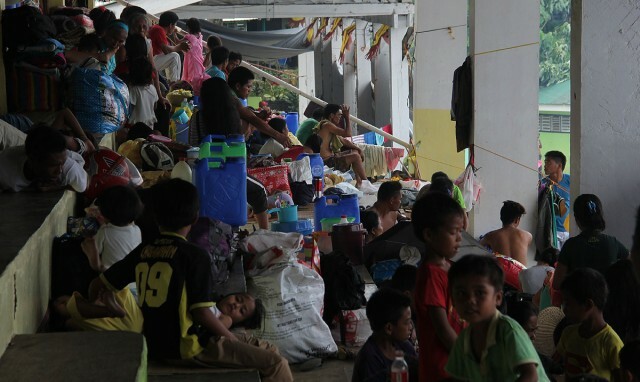 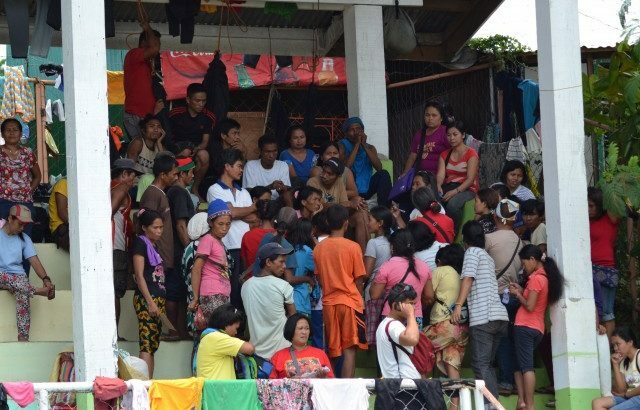 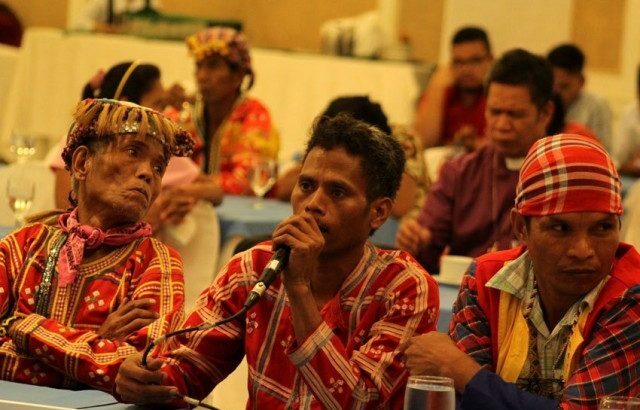 Among some 3,000 Lumads seeking refuge at the Surigao del Sur Sports Center, there are two mothers of nearly the same age named Maribel Enriquez. 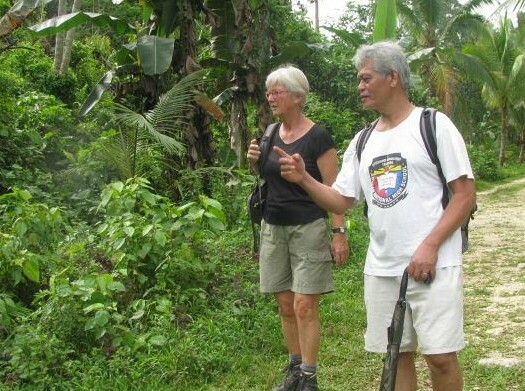 Both seek justice for the plight they are going through because of the military. 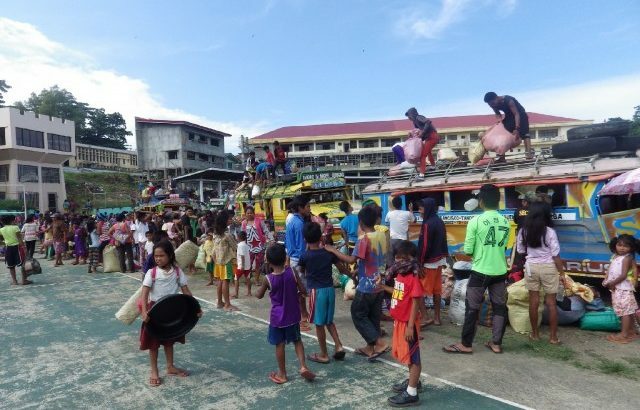 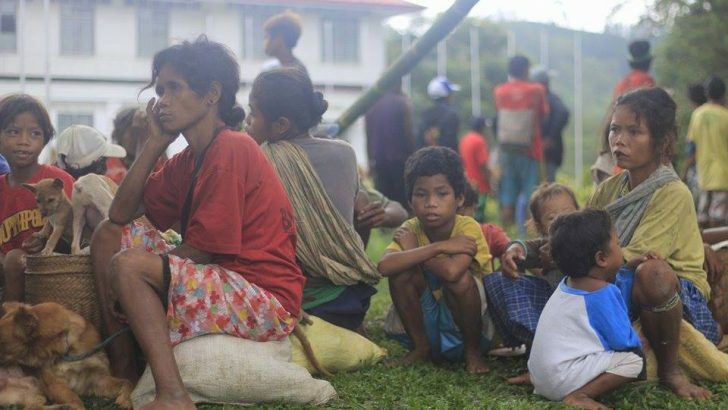 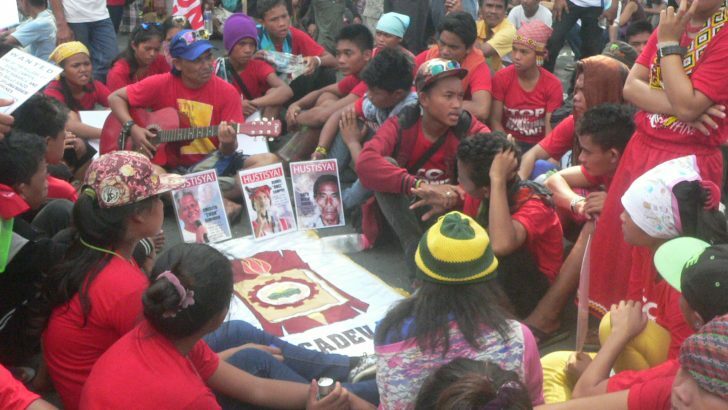 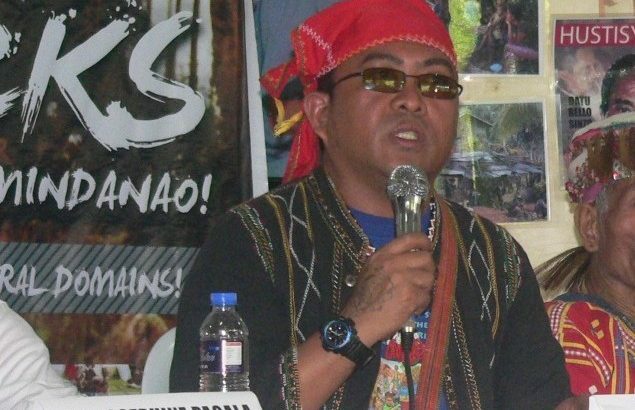 Forced evacuation continues to take toll on the Lumads, with the death of a child. 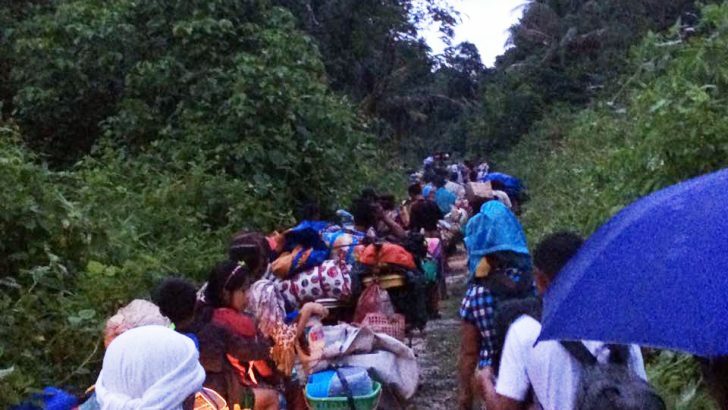 Faced with the reign of terror by paramilitary and military, Lumad communities were forced to leave their homes – again.